BeatleMania Live has four complete, authentic costume changes to accompany the music from every Beatles era: Ed Sullivan, Shea Stadium, Sgt. Pepper and Abbey Road! Broadway lights and sound, with Multi-Media production, featuring: Rear-image projection, strobe lights and clouds of billowing fog to present a dazzling show!! 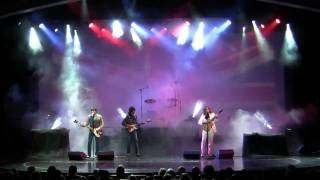 BeatleMania Live performs with full orchestration to capture the original sound of many of the Beatles greatest hits including: "Yesterday," "Sgt. Pepper`s Lonely Hearts Club Band," "Magical Mystery tour," "Penny Lane," "Let It Be" "Something," and many more!! 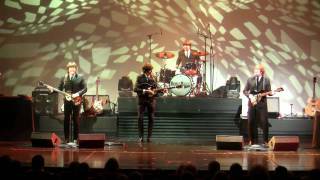 BeatleMania Live performs over 35 Beatles hits during a 2-hour audio and visual extravaganza!